Her heart sank when she noticed John standing at a distance, his expression aloof as if a curious spectator. What’s wrong with it? The motivation-reaction is wrong. In other words, the stimulus should come before the reaction. She noticed John standing at a distance, his expression aloof as if a curious spectator, and her heart sank. Motivation-Reaction Units, a key to compelling fiction, are created by alternating between what your POV character sees, hears, smells, tastes, or touches (the motivation) and what he does (the reaction). Motivation is external and objective (presented as if by a video camera). In one paragraph, write motivation so your reader experiences it. Example: The tiger dropped out of the tree and sprang toward Jack. In a separate paragraph, write your character’s reaction, exactly as he would experience it from the inside, giving your reader insight into your character. 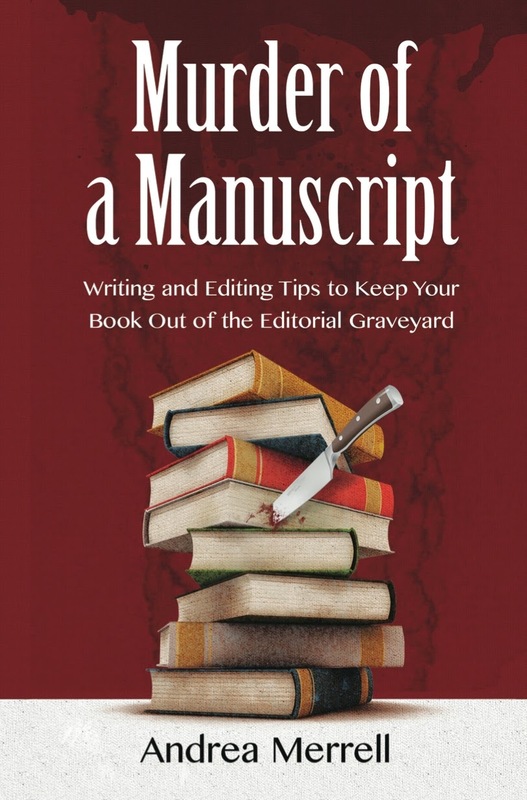 According to writing instructor Dwight Swain, “The reaction is more complex than the motivation. The reason is that it is internal, and internal processes happen on different timescales. When you see a tiger, in the first milliseconds, you only have time for one thing -- fear. Within a few tenths of a second, you have time to react on instinct, but that is all it will be -- instinct, reflex. But shortly after that first reflexive reaction, you will also have time to react rationally, to act, to think, to speak. You must present the full complex of your character's reactions in this order, from fastest time-scale to slowest. If you put them out of order, then things just don't feel right. You destroy the illusion of reality. And your reader won't keep reading because your writing is "not realistic." Example: A bolt of raw adrenaline shot through Jack's veins. He jerked his rifle to his shoulder, sighted on the tiger's heart, and squeezed the trigger. "Die!" he yelled. There are three parts to the reaction: feeling, reflex, and rational action -- in that order. In our example, feeling comes first because it happens almost instantly. Reflex is a result of the fear and requires no conscious thought. Lastly, come rational action and speech. You can leave out one or two of these three parts, but whatever parts you keep in must be in the correct order. Write each scene and sequel as a sequence of MRUs. Each motivation and reaction should be followed by another motivation an reaction. You can't afford to write one perfect MRU and then be happy. You've got to write another and another and another. Reaction will lead to a new motivation that is again external and objective and which you will write in its own paragraph. Continuing the example we've created so far: The bullet grazed the tiger's left shoulder. Blood squirted out of the jagged wound. The tiger roared and staggered, then leaped in the air straight at Jack's throat. When you run out of motivations or reactions, your scene or sequel is over. Don't run out too soon. Don't drag on too long. Credits: Several years ago, I took a writing class led by Dwight Swain, and much of this post is from the notes I took while there. 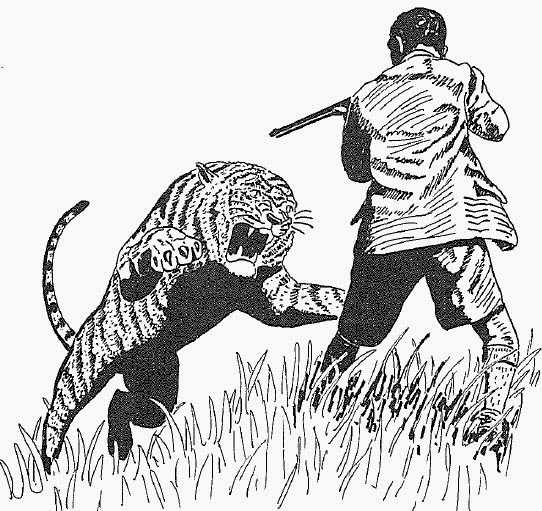 The drawing of the man aiming at a tiger was copied from the blog, Aussiehunter. 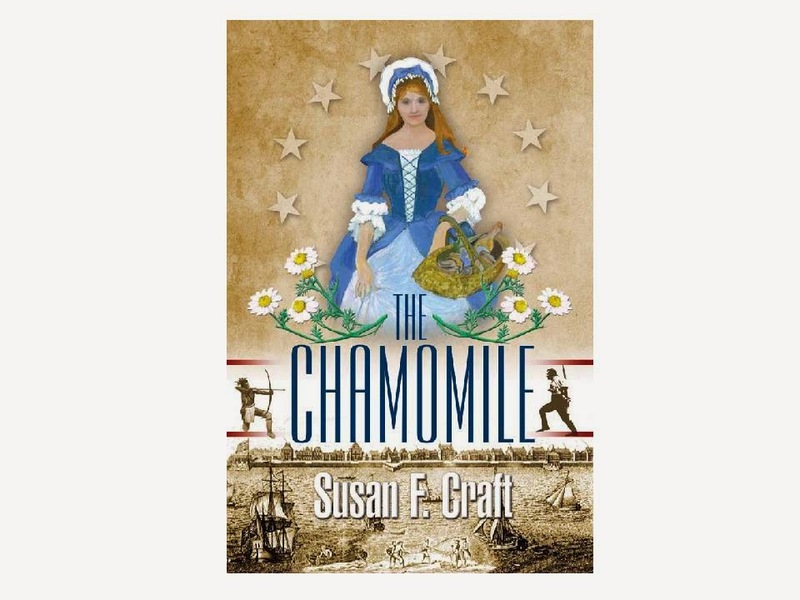 Susan F. Craft is the author of The Chamomile, a SIBA award-winning Revolutionary War inspirational romantic suspense. Do I Need A Critique Group? Critique—a word that causes fear in the hearts of otherwise brave writers—produces tremendous results. It’s the best way to know you’re on the right track, and the easiest method to get face-to-face advice and direction from other professionals. When I meet with writers, especially those at the beginning of their journey, I hear a number of excuses for not connecting with a critique group. Here are the most common. If you have time to write, you must take time to get feedback from others. The writer’s journey involves a huge commitment of time. Conferences, workshops, and online courses are important, but being part of a group is one of the best ways to learn and get inspired. Sometimes you can gain more in a few brainstorming sessions than by years of classes. 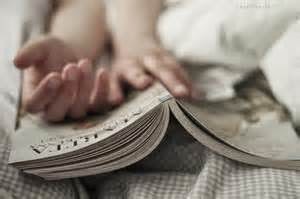 If you desire to be published--or even share your writing with friends and family--you will need to overcome the shyness and pray for boldness. 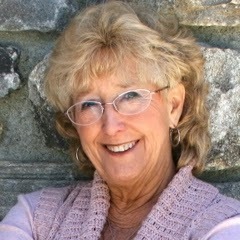 Writing involves networking, marketing, and speaking. Take hold of your passion and let it drive you. Check with your local Christian bookstore to see what they recommend. If a local group is not available, find one online. If all else fails, start a group yourself. Don't think of a critique as criticism. Think of it as a way to hone your skills and perfect your craft. Remember that the goal of the group is to help you, not tear you down. Develop a writer's rhino skin and always be open and teachable. Being part of a good critique group will help you overcome your fears, prepare you for conferences, and help get your manuscripts polished and ready for submission. We all have a lot to learn and the process will never end. Ecclesiastes 4:9-10 (TEV) tells us that, Two are better off than one, because together they can work more effectively. If one of them falls down, the other can help him up. Don’t take this journey alone. Find others to come alongside you to make the experience educational and fun. Last week, as I laid in bed with my 4-year-old son, he asked me to tell him a story from when I was a little girl. We’ve discussed that I used to ask my mom the same thing, so while he nearly always chooses a book over the old-fashioned oral story-telling tradition, I jump at the chance when he requests stories from my childhood. We talk a lot about using our imagination and being creative at home, and he’s great at coming up with his own stories, but when he asks for ideas, I have to admit that I re-live my childhood vicariously in 5-minute heart-swelling increments. I’m not ashamed. So, on that random evening last week, I was more than willing to share my “stories” with him. Most were just snippets of great memories. One of those: explaining to him how I would wait all week for my mom to take me to the Home Video each Saturday to rent one of Shelley Duvall’s Fairy Tale Theater classics. My favorite? The Six Dancing Princesses, an old classic complete with mystery, an invisibility cloak, and a secret passage way. I watched as my little boy’s eyes widened as I told the story. I told him I understood. I know that ache. More than he knows. Over the years, there have been those stories – you know the ones – that affect you. The ones that linger long after you’ve read the last line, a shadowy friend who follows you as you go back to everyday life; the ones that seem to wrap their hands around your shoulders and pull you through the pages and hold you there for a while. As a child, there was a storybook I spent hours poring through because the illustrations were so beautiful; I decided I wanted to live there and spent hours of my early years trying to draw pictures like those. I still remember, with great nostalgia, my eighth grade self, tucked into bed in the wee hours of the morning, brought to tears for the first time by a novel. And I could write all day about the works that I’ve read as an adult that have shaped my heart in some good way or opened my eyes to a new way of thinking. What’s the point of this, you ask? This post isn’t meant to teach or tell you something you don’t already know. Rather, I thought it might be nice to have a reminder interspersed amongst all the well-thought strategies and professional advice – a reminder of why we do what we do. I hope I write something that will one day put that ache in someone’s heart, that ache I know all too well and which my son felt for the first time at 4. 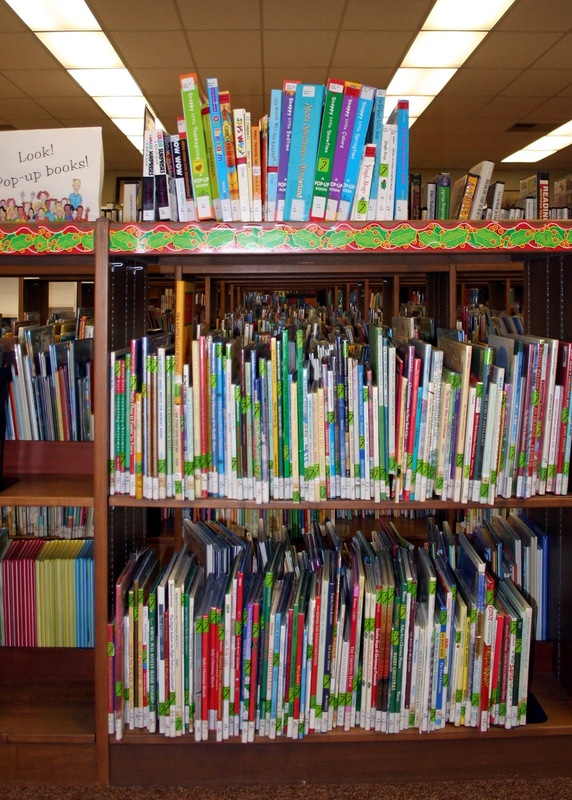 How easy it is to forget that literature has the power to change the world. 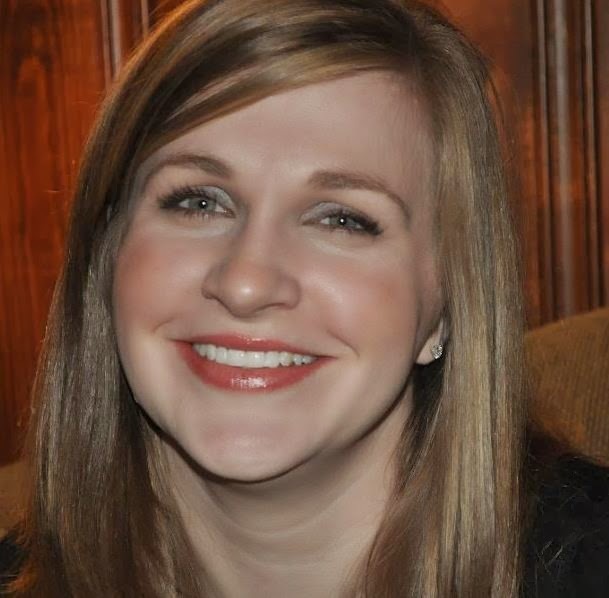 Katie DePoppe is the editor at large for Azalea, a magazine that celebrates the lifestyle, history, and culture of the South Carolina Lowcountry. She spends her days working in the library basement of a local university and her nights tinkering with words she hopes will eventually appear on her personal blog, The Southern Apothecary (currently under re -construction), or in the pages of a Southern gothic short story collection. She lives with her husband and son, five dogs, twenty chickens, four peacocks, and a plethora of strays on her grandfather’s land near Charleston. She is a member of Word Weavers International, ACFW, and is a life-long member of Sigma Tau Delta, the International English Honor Society. Connect with Katie on Twitter @KDePoppe.